Once a user has created an account, they can go to smu.edu/appspace to log in. Choose “Login to Appspace Cloud” to log in. In the coming weeks, we will be adding Single Sign-On (SSO) to the service to allow users to access their digital sign content without the need to re-authorize, but this feature will not be available at launch. Over the next week, we will manually redirect the digital sign(s) to the new cloud URL. 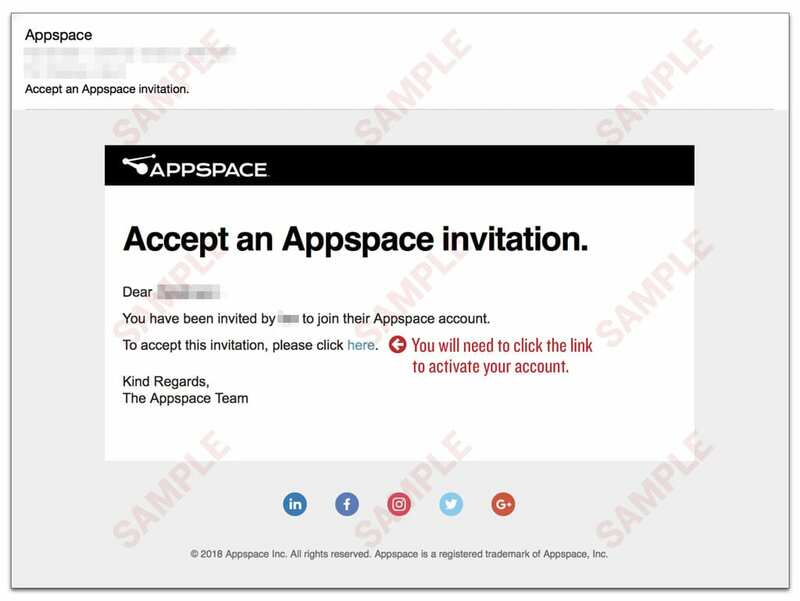 Once a sign has been connected to the new Appspace Cloud, the sign owner can log in to Appspace Cloud to manage the digital sign. Also, we are still confirming if users still need access to Appspace. If you no longer manage an Appspace digital sign and would like to be removed from this list and all future emails, please contact IT Help Desk at help@smu.edu and your name will be removed from this list and your access to Appspace will be also removed. 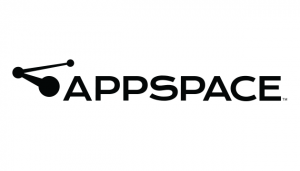 Thank you for your help and we look forward to the new Appspace. If you have any questions about Appspace, please feel free to contact the IT Help Desk at 214.768.HELP (4357) or help@smu.edu.